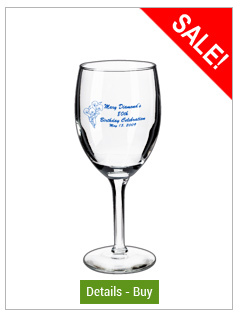 Birthday parties are times to let loose, laugh, and have a all out good time as you celebrate the birthday of a friend or family member. 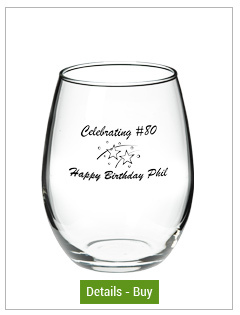 What's a better way to carry off a birthday celebration than to have the guest of honor's name imprinted on high quality glassware. 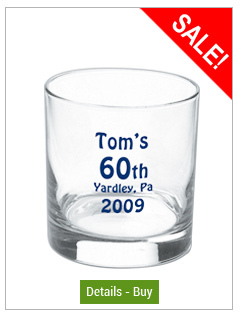 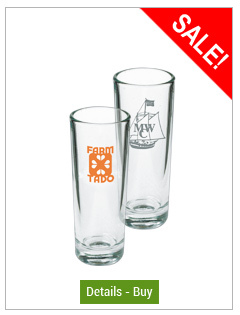 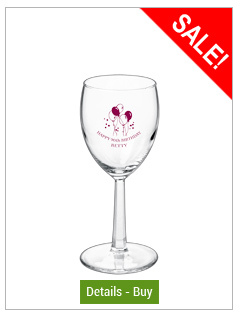 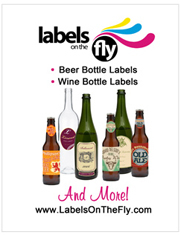 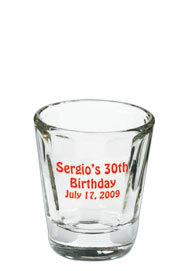 Many of our customers choose funny sayings and creative art designs for their birthday glasses. 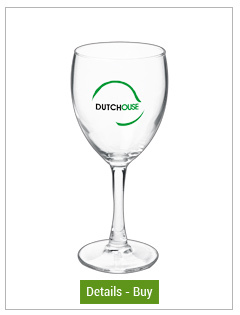 Why don't you try your hand at it? 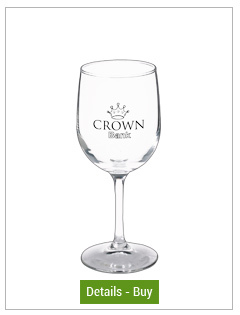 You will also give birthday party guests a nice gift to remember a fun night by. 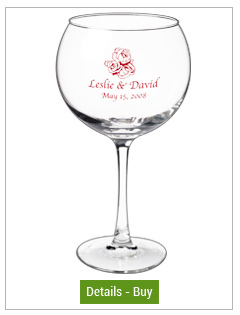 Decorate your custom party glasses with a platinum or gold rim band or even a halo around the top of the glass. 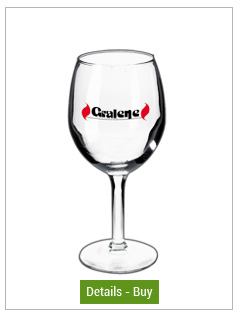 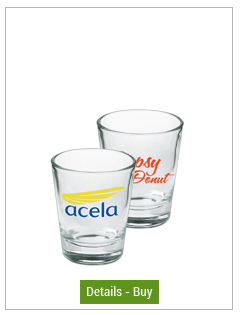 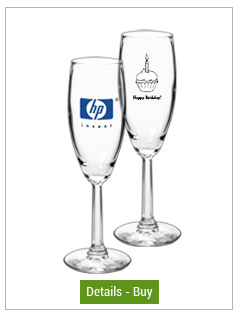 We bet your birthday party will stand out in the minds of your party guests if you get custom printed glasses today!